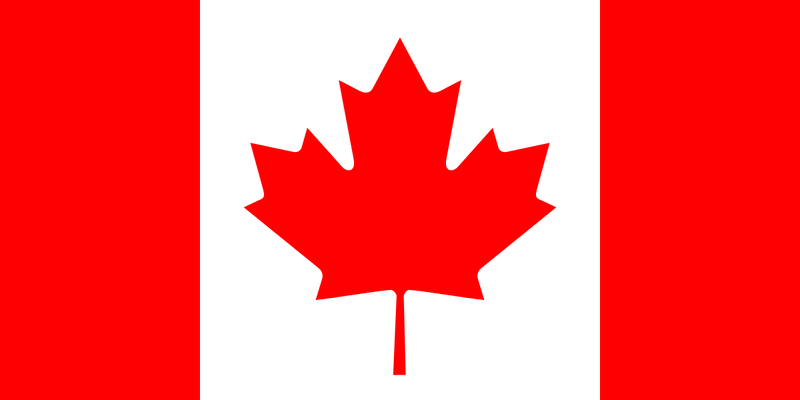 Revere Ware Parts :: RevereWareParts.com :: Shipping to Canada is back! Shipping to Canada is back! Can the copper layer on the bottom of Revere Ware cookware be repaired?